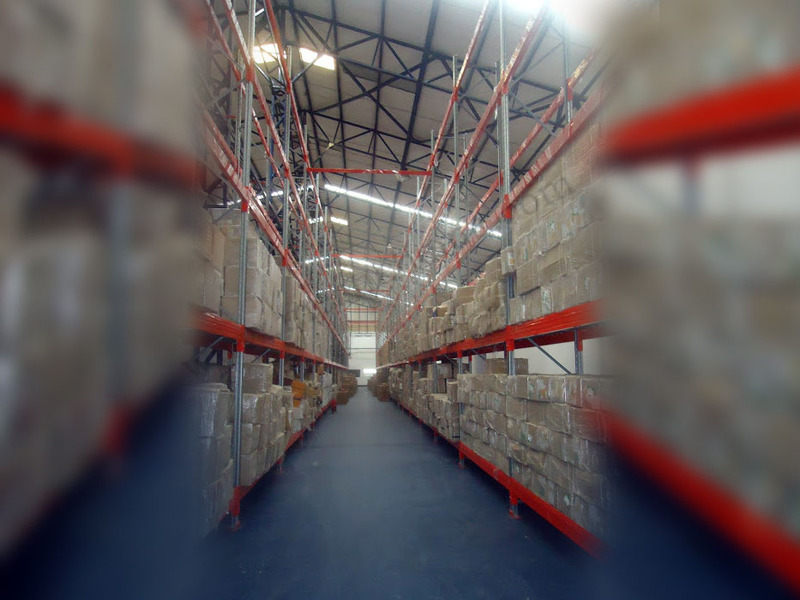 Heavy duty systems help smarter space management, reducing costs in material Handling, improving housekeeping, & space utility. Improved material handling leads to better efficiency and productivity. 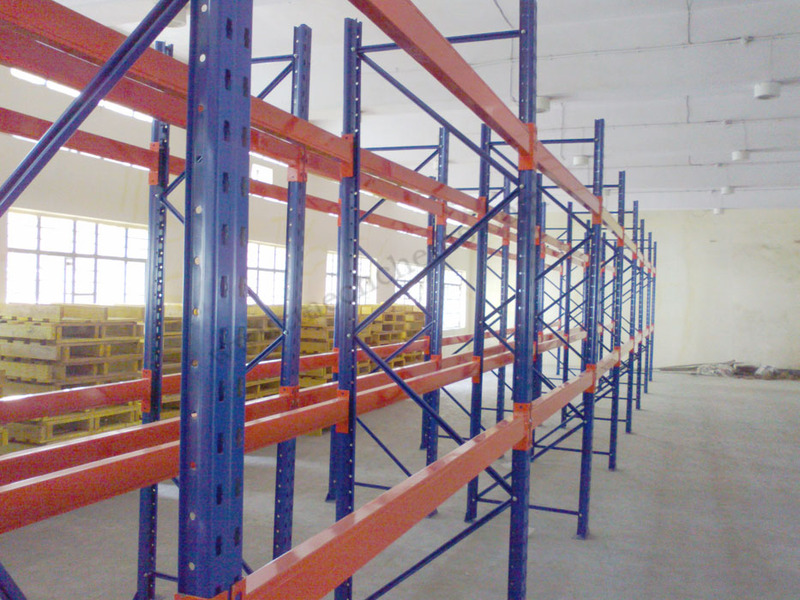 These components are designed to handle up to 3 Tones / level and a total of 12 tons per rack, thus creating tremendous saving in space and handling. 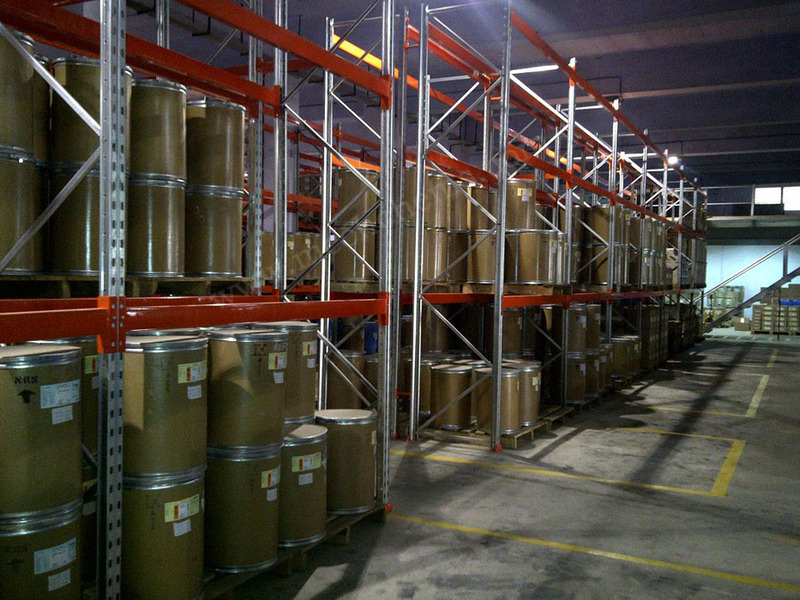 Load beam span is available up to 14 feet for storage of non-standard Items. These systems can be installed in all kinds of storage rooms, finished goods store, Cold rooms etc. These components can be assembled, disassembled, reassembled to have new configuration suiting your daily changing needs at absolutely no extra cost. All components are designed with a factor of safety of 2.5 as specified by BIS 800/801To ensure safety of the system. Also available with decking panels.